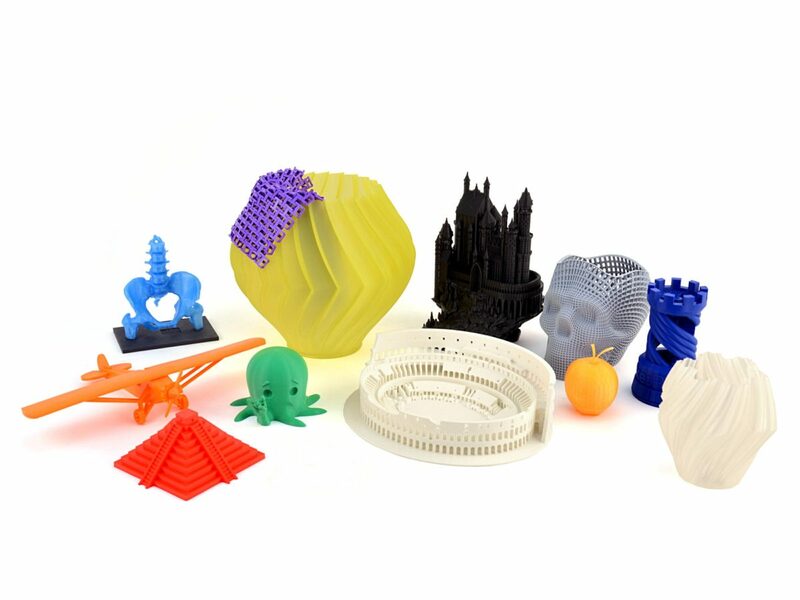 New Polymaker Polylite PLA 3D printing filament! New Polymaker Polylite is the next gen inexpensive PLA you’ve been looking for! Experience the beautiful surface finish and resilience we’ve been really impressed with on our test prints. Coming soon: $70 3kg (6.6lb) rolls!! Save money, while never running out of filament on big jobs. Comes in a re-sealable bag!!! 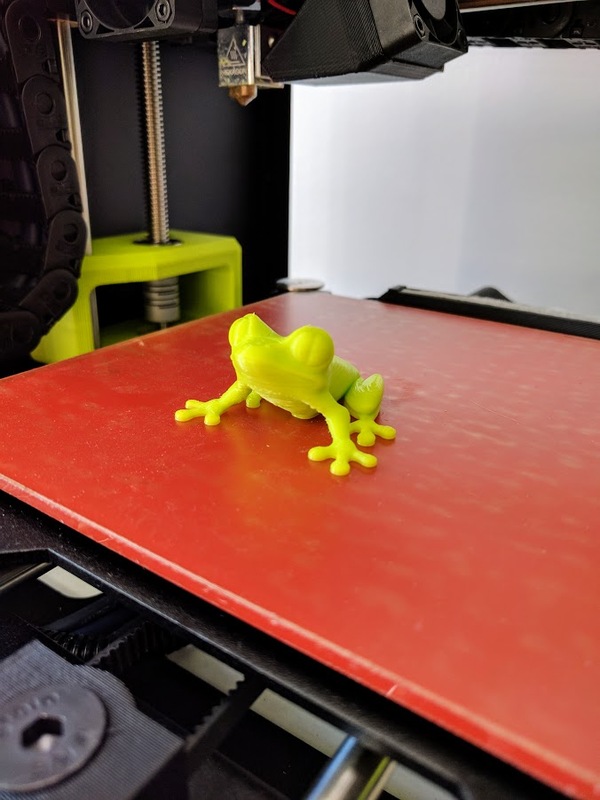 LulzBot has been getting fantastic results with their test prints.